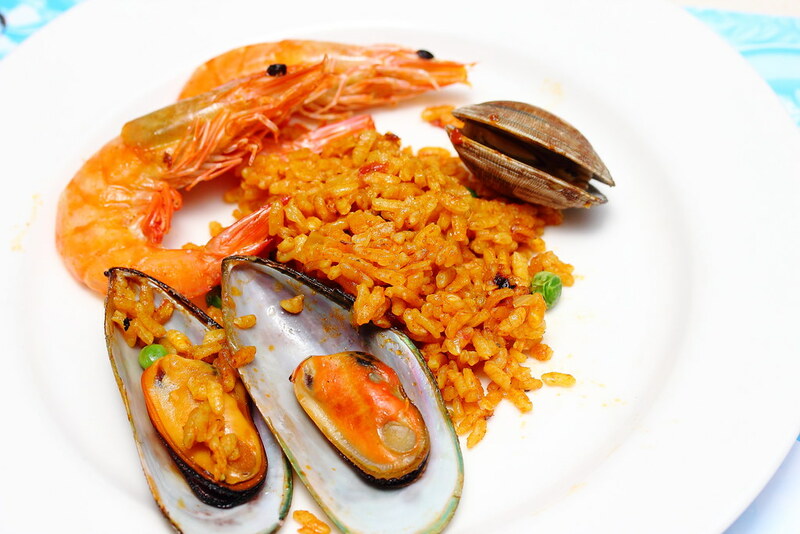 Known for its seafood themed buffet spread, Brizo at Park Hotel Clarke Quay periodically will refresh their offering to tantalize the taste buds of their customers. 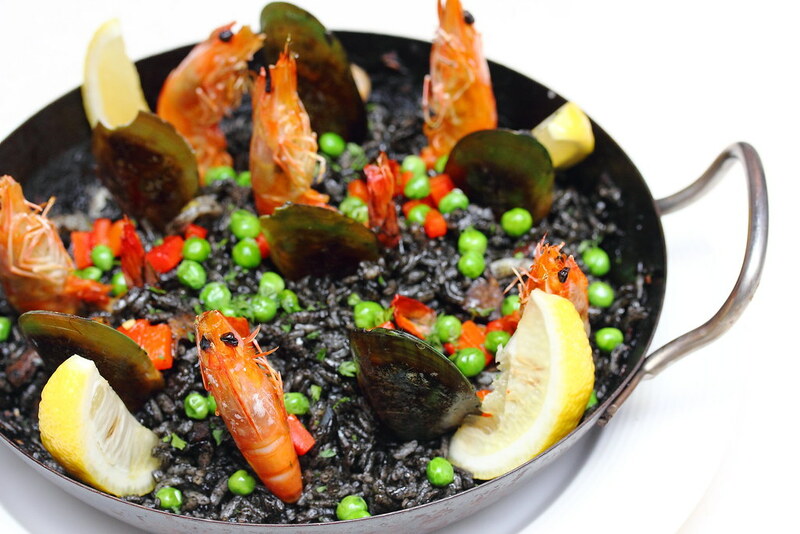 For the month of April to June 2016, Brizo will be transporting their customers to Spain, dishing up seafood delicacies with flavours of Spain. Besides the seafood spread, the buffet is also offers a variety of Spanish meat dishes to enrich the whole journey to Spain. 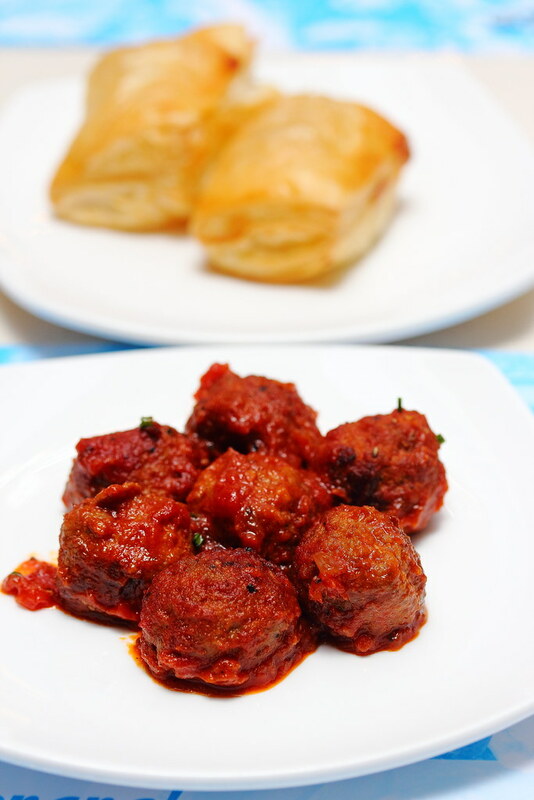 I started with the Spanish Meatballs and Tuna Empanada as I embarked on a gourmet trip to Spain. 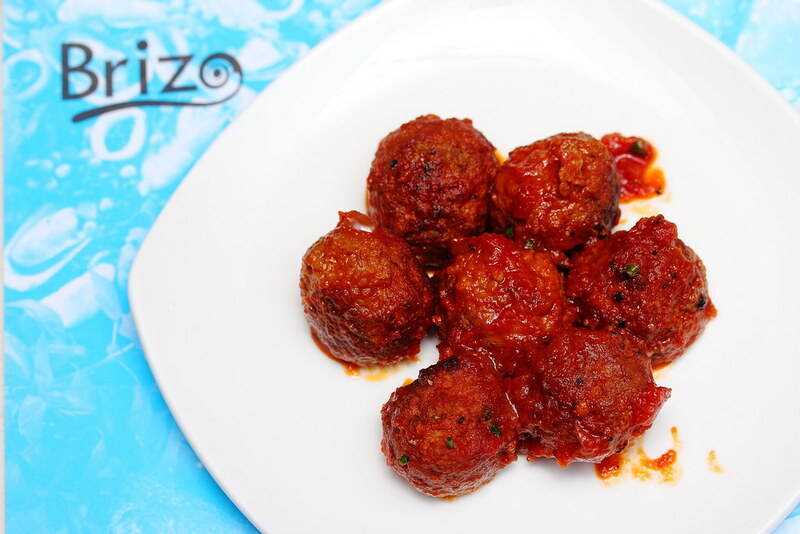 The Spanish Meatballs were moist, meaty and flavourful. It was so appetizing that I have a few of them at one go. What interested me more is the Tuna Empanada which is like a puff pastry stuffed with tuna. This is my first time having it. 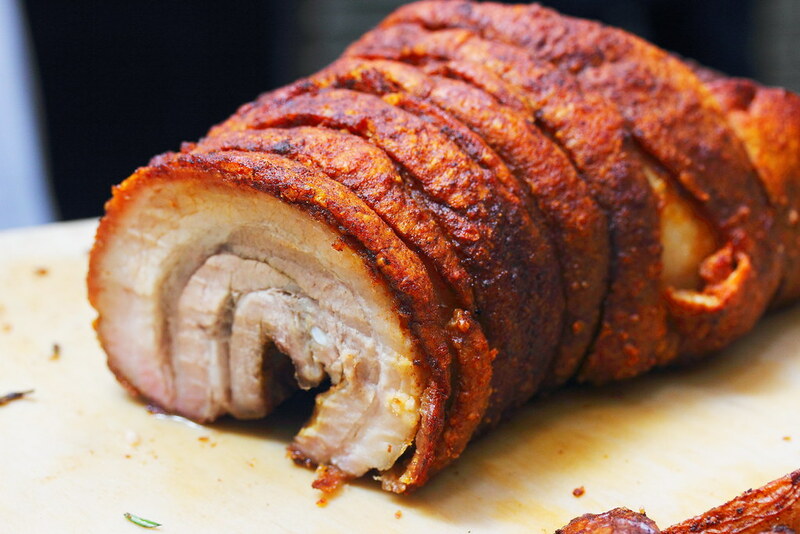 Who can resist a good piece of the pork belly? 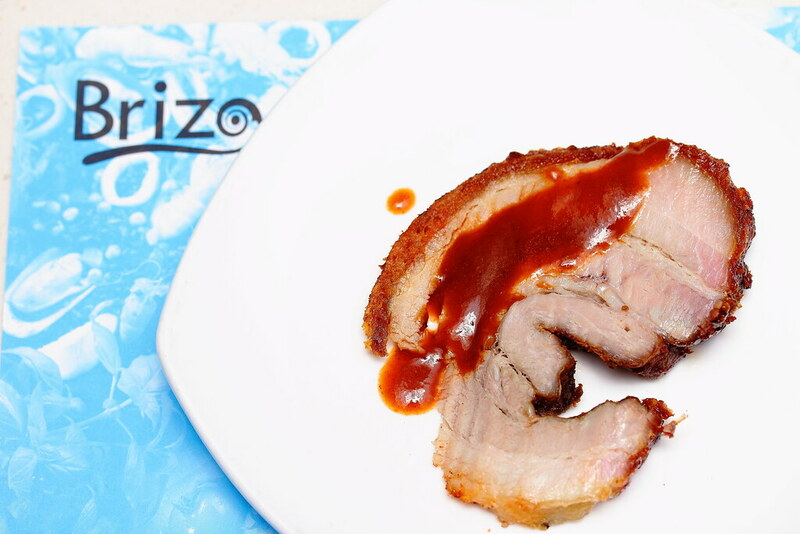 The Spanish Roasted Pork Belly with Smoked Paprika was roasted to a beautiful succulent coupled with crackling skin. Simply irresistible. 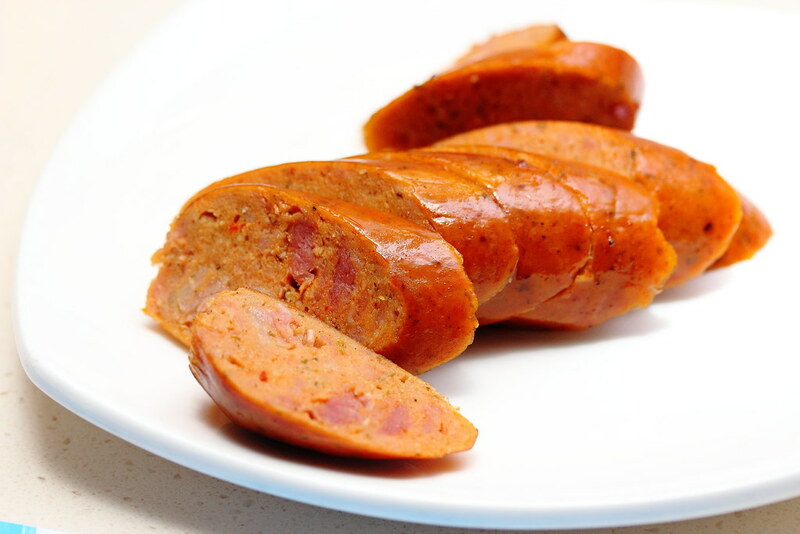 There is also the Spanish Chorizo Sausage to round off the whole array of Spanish delicacies from the land. 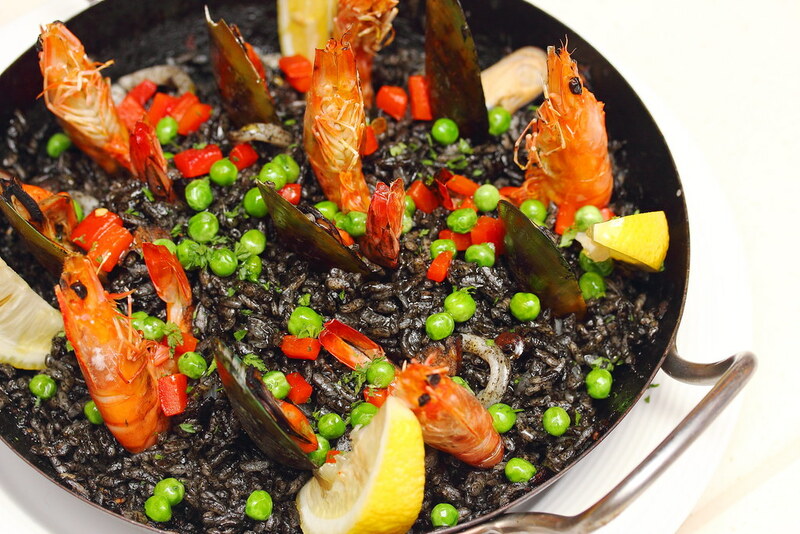 A staple for Spanish cuisine is the Seafood Paella and Valencia Squid Ink Rice with Seafood. The vibrant colour and presentation not only entice the appetite but also pretty in sight. Each and every grain has absorbed the delectable flavours of the stock and cooked to a nice bite. What I like most is the burnt crusty texture at the bottom of the pan. 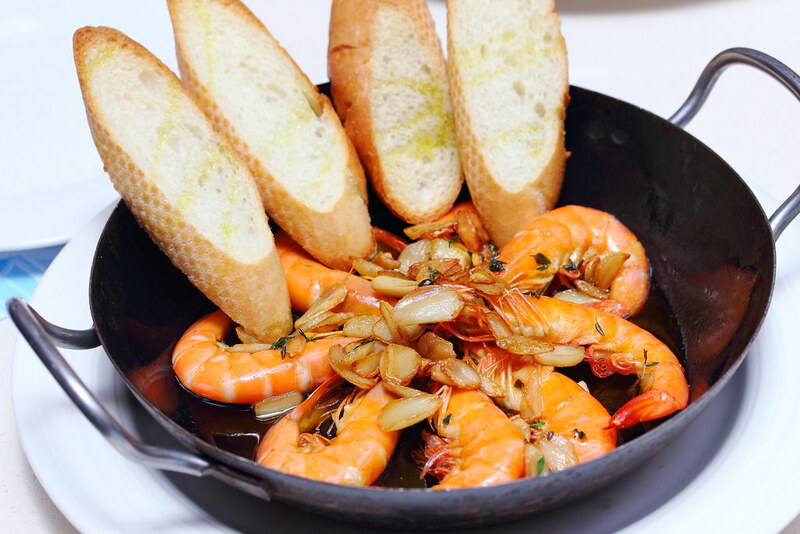 The highlight for me is the Spanish Style Garlic Shrimp that comes with sliced baguette to soak up the aromatic garlic olive oil that is infused with the crustacean flavours. Back b popular demand is the Lobster in a Pan. 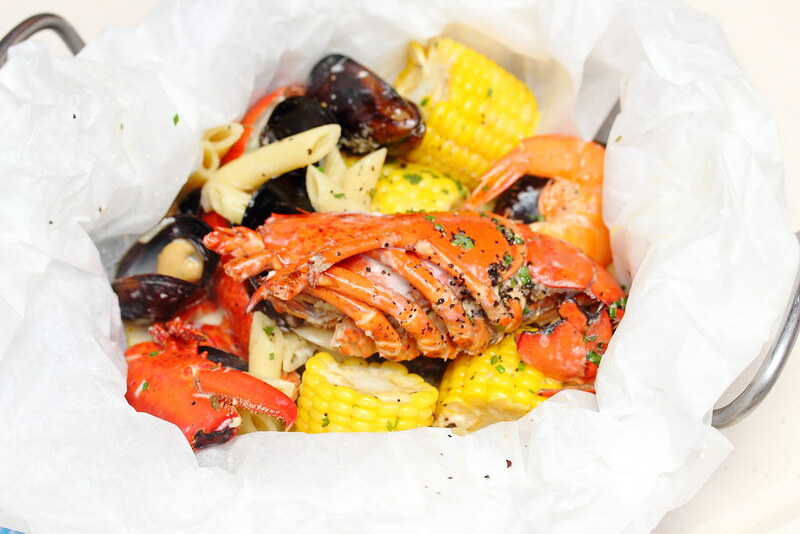 It comprised of a whole Maine lobster, tiger prawns, mussels, corns and pasta fusilli. Diners have a choice of either Garlic Cream or Cioppino. This is already a feast by itself among the variety of 15 dishes. A seafood buffet is not complete without Singaporean's favourite crabs. Among the buffet spread, diners can taste a variety of rendition of the popular crustacean. One of them is the Creamy Butter Rock Crab. 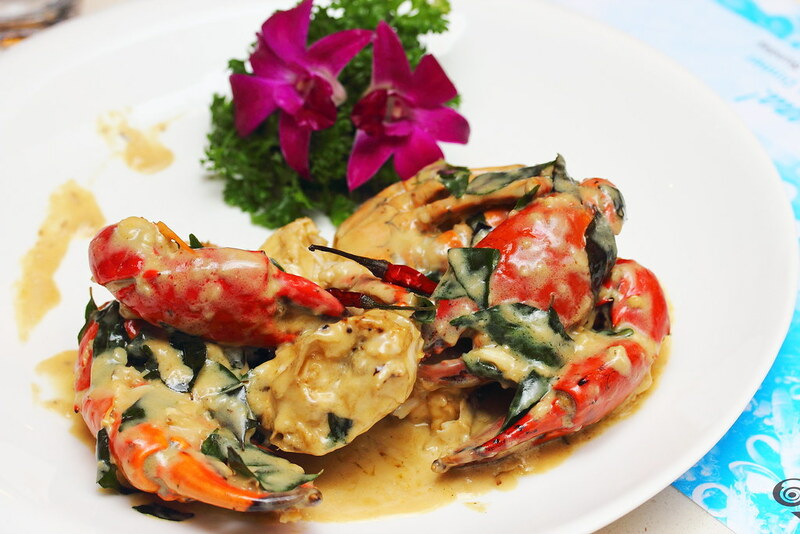 The rich, creamy and buttery sauce is a finger licking good alternative to the usual chilli and black pepper crab.